In the mountains of Taiwan, two races clashed in defense of their faiths. One believed in rainbows, the other believed in the sun. Neither side realized they both believed in the same sky. Wei Te-Sheng's epic film WARRIORS OF THE RAINBOW: SEEDIQ BALE retells an extraordinary episode from 20th-century history which is little-known, even in Taiwan. Between 1895 and 1945, a Japanese colony inhabited the island and subdued the aboriginal tribes who first settled the land. Seediq leader Mouna Rudo (Lin Ching-Tai) forged a coalition with other tribal leaders and plotted a rebellion against their Japanese colonial masters. The initial uprising took the Japanese by surprise, but they soon sent in their army to crush the rebellion, using aircraft and poison gas. 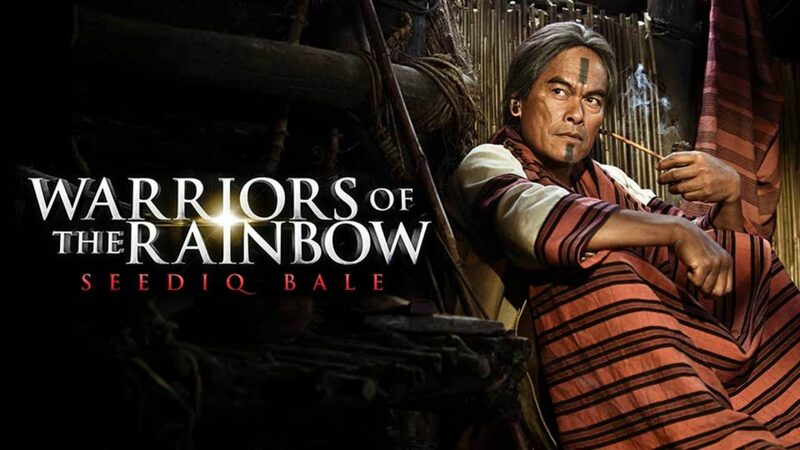 The most expensive Taiwanese film ever made, WARRIORS OF THE RAINBOW: SEEDIQ BALE is written and directed by Wei Te-Sheng, whose romantic comedy CAPE NO. 7 received numerous awards and accolades. The film is produced by John Woo.